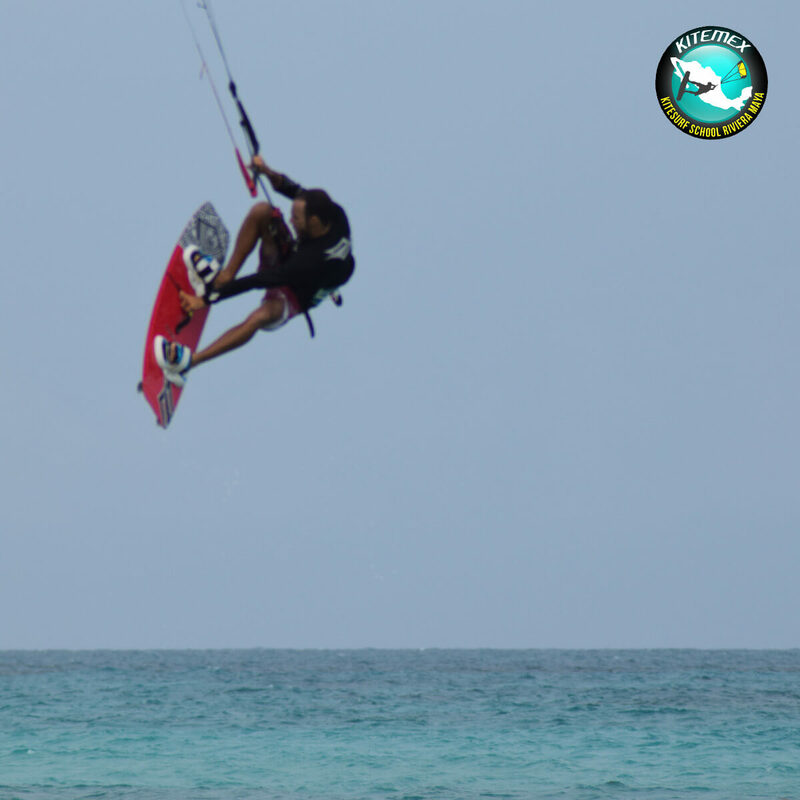 Every rider has special performance preferences based on the riding interests and style, create your pure magic! Progress and define your preferences. Enjoy the beauty of our spots. 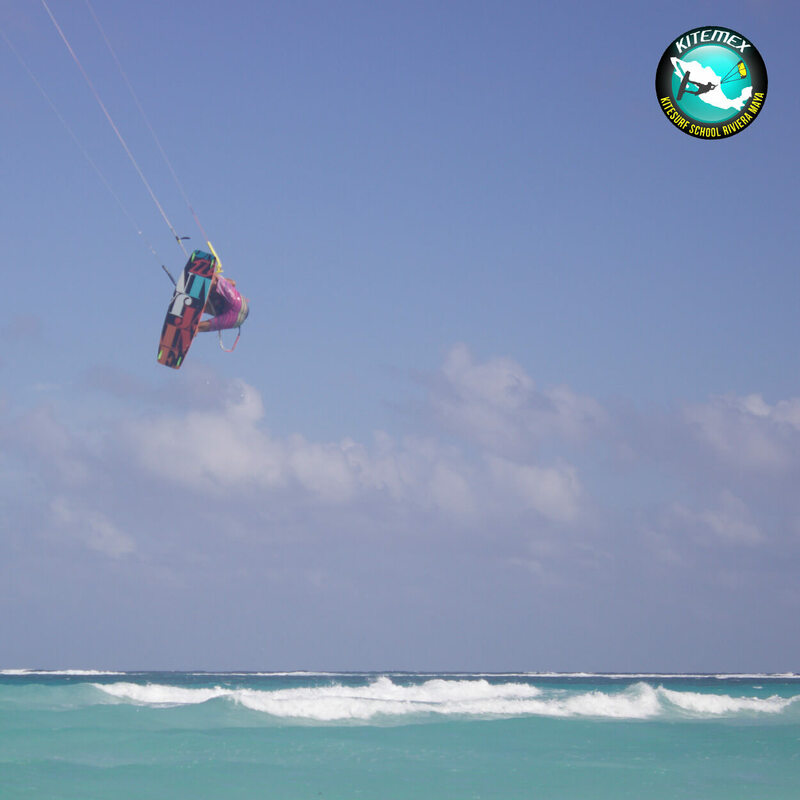 International Kiteboarding Organization (IKO) certification after each level. 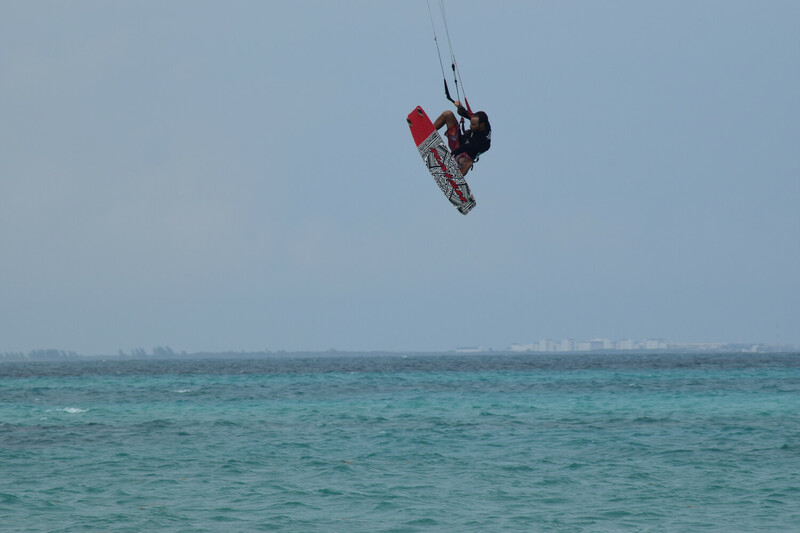 All of our lessons are conducted with a IKO certified kitesurf instructor.